Keeping your practice up-to-date requires a considerable investment—and a knowledgeable financial partner. Treasure Coast Financing has the expertise to guide you through the available financing options—so you can make the right choices for your practice. 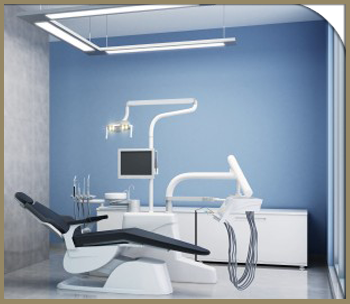 Whether you want to modernize your existing healthcare practice or require capital for a start-up, Treasure Coast Equipment Financing can help you buy, lease or finance dental equipment supplies and accessories. 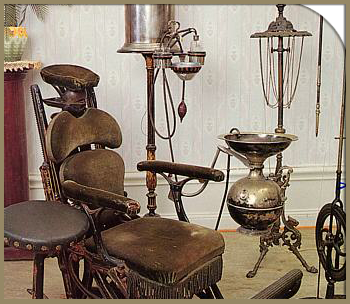 Dental equipment, technology and software never stop evolving. Whether you’re updating information systems or equipping a new operatory, our customized equipment financing program is designed to meet your specific needs so you can deliver a better patient experience and ensure your practice continues to thrive. As you look into expanding your practice, or upgrading your current exam rooms, you will soon realize that the entire process can become very costly. You have to budget for space to rent, furniture to buy, equipment to purchase, and employees to pay. When it comes to all the specialties an individual dentist can focus on, there can be some specific dental instruments or equipment needs you have. At Treasure Coast Equipment Financing, we are committed to the assurance that no matter what specialty you provide for your patients, you will be able to afford the equipment needed to get the job done right. At Treasure Coast Equipment Financing, we see more than numbers. We see people. We recognize potential. And we do everything possible to connect dental professionals like you with exceptional tools and resources to ensure a successful project. Making what was “Old” new again! Whether you are in the market for the most high tech hardware and software, or the dental tools that will help your patients the most, we won’t stop at providing dental instrument leasing for your facility. We have professionals available to answer any questions you may have about your financial plan so you can get the equipment you need, when you need it. At Treasure Coast Equipment Financing, Inc. we offer unique equipment financing & leasing programs for the dental community. For years we have been servicing dental practitioners with one of the most comprehensive and competitive programs available. We offer a wide range of financing options specifically designed for medical practitioners. Planning an expansion or seeking to upgrade your technology, our experienced dental equipment specialists will work with you to tailor an agreement that meets your needs.